An intimate treatise on the subject through the ramblings of a student and practitioner of the culinary arts of this exotic region with basic recipes and their variations. Crayfish bisque, oysters Rockefeller, gumbo, blackened redfish, shrimp etouffée, jambalaya with andouille sausage―anyone who has had the pleasure of eating in New Orleans has his or her favorite dishes. 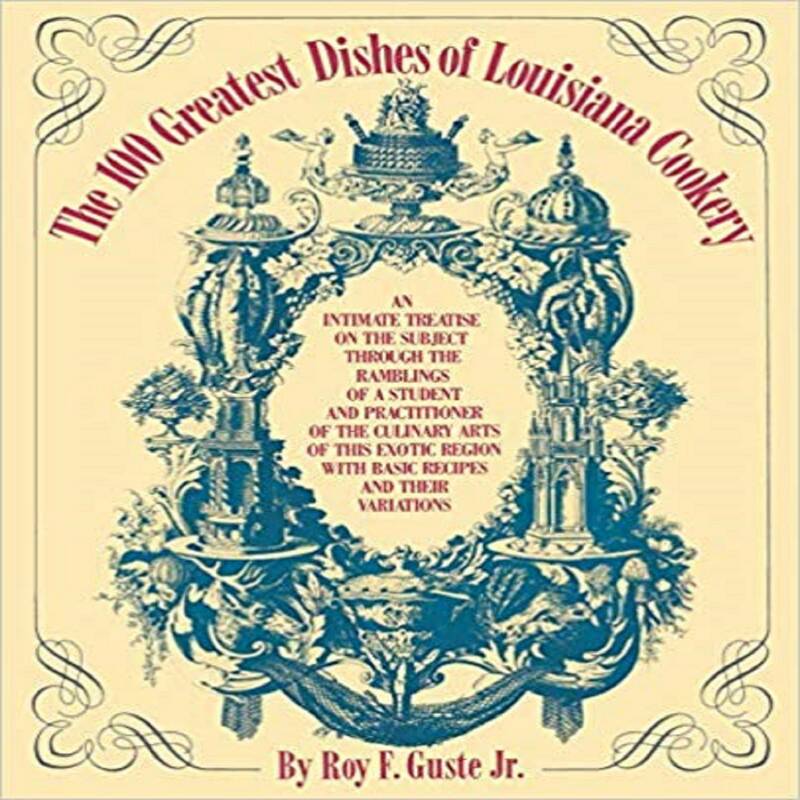 In this book, Roy F. Guste presents a selection of choice recipes, from drinks to dessert, ranging from “Haute Creole” entrees like daube glacée to hearty red beans and rice. Roy F. Guste, Jr. is a renowned chef and an authority on the cuisines of Louisiana. He studied French cuisine in Paris and returned to New Orleans, where for many years he was the proprietor of Antoine's Restaurant. He is the author of Antoine's Restaurant Cookbook, The Restaurants of New Orleans, Louisiana Light, and Gulf Coast Fish: A Cookbook. An accomplished photographer as well, he photographed and wrote The Secret Gardens of the Vieux Carré.